The original vision of Ruth Harbor was to fill the "service and support gap" that exists after a young woman decides to continue her pregnancy, but before she gives birth. That vision was fulfilled when the Ruth Harbor house opened in 2001. After years of serving young moms with unplanned pregnancies, the staff and board began to recognize another "gap" that needed to be filled - young moms who have chosen to parent and are struggling to thrive and provide a quality life for their babies. In 2016, Ruth Harbor started a "trial" Mother-Child Program and began accepting young moms who are parenting babies into our current home. From the moment we began this new venture, the mother-child beds have been full or nearly full the entire time. In the fall of 2017, Ruth Harbor was approached by Kenny and Bobbi McCaughey (parents of the “McCaughey septuplets”) to prayerfully consider purchasing the family home they had loved for nearly 20-years, but had outgrown its need. After much prayer and discernment, touring the home, meeting with the McCaughey’s neighbors and working with the city of Carlisle to have rezoning approved, in February 2018 we signed an agreement to purchase the McCaughey’s home in Carlisle, Iowa. Not only did purchasing the Carlisle home provide more beds and enable us to serve more women and babies, it allows us to dedicate each home to the specific needs and training that are unique to each program. Join Us In Praising God For His Provision! The Ruth Harbor board and staff are beyond thrilled to enter into this season of expanding our ministry! While the waiting has been trying and there is much work ahead, we have no doubt this has been God's plan all along and He will continue to provide every skill we need, introduce us to every person we need to know, provide every piece of furniture, every pot and pan, and every dollar that will fund this ministry expansion. All of our services are provided at no cost to the residents, and as an interdenominational, Christ-centered ministry, we do not accept government funding. We rely solely on the support of corporate and private funding to offer our services.  Ruth Harbor and our ministry expansion, let us know how you can help!